The Western Balkan countries deserve an EU membership prospect. The EU membership prospect of these countries will not be realised during my tenure, but we have to lay the foundations, said President of the European Commission Jean-Claude Juncker in an interview with Deutche Welle. 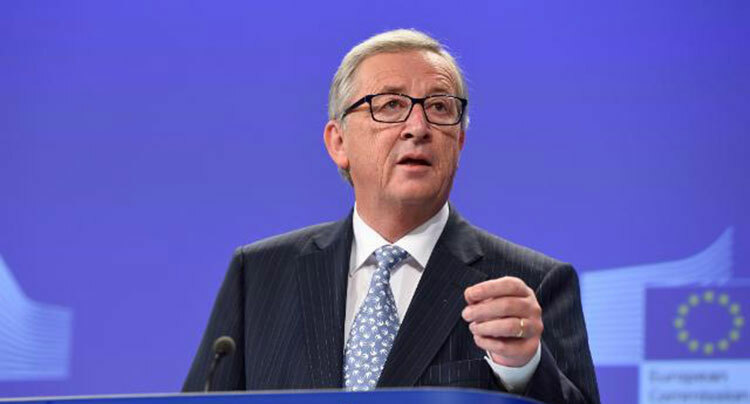 Answering a question about the perspective of Union membership of the Western Balkan countries, as one of the priorities of Bulgarian EU Presidency, Juncker said that “the Western Balkan countries deserve an EU membership prospect. It will not be realized during my tenure, but we have to lay the foundations for it and those countries must get down to necessary reforms in order to make the accession a reality soon. We have to thank the Bulgarian Government for the significant steps it has already made, as well as those to be made, such as the Western Balkans Summit scheduled for 17 May. Bulgaria is simply destined to build bridges among the Western Balkans countries because it is familiar with the region, the culture and the language and had on top of it successfully gone through the EU enlargement process itself,“ said EC President.